My bank and developer clients want to know that they have lawyers and counselors who are equipped to help them navigate change. Whether I’m working for a client with real estate holdings in 18 different states, or a client who needs new types of financing, each client needs me to both understand how their needs are growing and how to solve new types of problems. Matthew B. Hill advises clients in the areas of commercial real estate and real estate finance. He advises developers and REITs on the acquisition, sale, construction and development of commercial and residential real estate projects, and he works with clients who manage national portfolios of commercial real estate. He provides representation to national and regional landlords and tenants as they negotiate, renew, modify and work out commercial leases involving retail, warehouse, industrial, office, ATM, parking, and restaurant space. He also advises national and regional banks and other institutional lenders as they provide credit facilities for the development and redevelopment of commercial real estate, and other loan products that provide working capital and equipment financing and address other business needs. He also serves as counsel on asset-based financings, restructuring of troubled debt and workouts. Matt is the Partner in Charge of the Adams and Reese Columbia office. Committed to investing personal time in the community, Matt is a past Distinguished President of the Columbia Kiwanis Club. 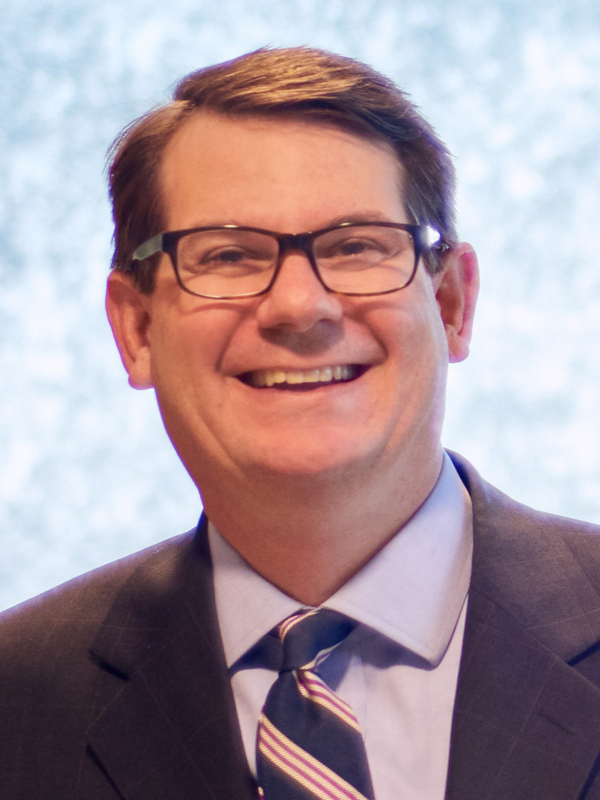 Matt has served on the Board of Directors for the Columbia Chamber of Commerce and is a 2004 graduate of the Chamber’s Leadership Columbia program. He is a member of the Leadership Columbia Alumni Association. Matt also serves on the Board of Directors of the South Carolina Wildlife Federation. Matt serves the South Carolina Bar as a member of the Corporate Banking and Securities Law Section Council. He is a past recipient of the Richland County Bar Association’s Civic Star Award which is given in recognition of exceptional and meritorious public service to the community for activities outside the practice of law. Maintaining an active practice as counsel to banks and other institutional lenders, which provide construction, term, permanent and conduit financing to their customers. Representing Real Estate Investments Trusts in connection with the acquisition and disposition of REIT assets throughout the United States. Assisting clients with matters involving real property taxation, valuation and assessment. Representing property owners associations with the creations and enforcement of restrictive covenants. Representing clients with real property issues involving easements, local zoning ordinances, subdivisions, and matters involving local utilities.